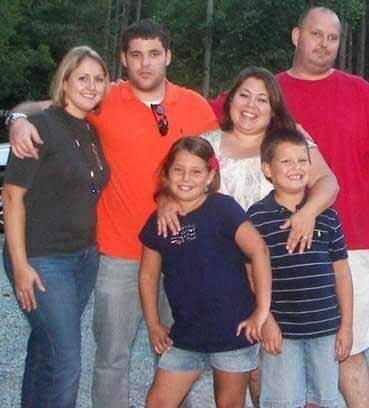 GARNER, N.C. (WTVD) -- In her own words, Kelly Dowless said she had the perfect life. In the year 2000, she had two kids, a loving husband and she thoroughly enjoyed her job as a Kindergarten teacher's assistant at Johnston County Schools. One day, her leg was numb and she thought it was a pinched nerve. Within 48 hours, Kelly was paralyzed from the chest down. She was diagnosed with the rare neurological disorder, Transverse Myelitis. Kelly found her freedom stripped away. She lost her ability to walk; her new life was now in a wheelchair. "It was extremely hard. I mean anytime you go from being absolutely independent, and then going to a spot where you need almost everything done for you, it is life-changing," Kelly said. Over the last 5 years, Kelly has adapted to her new life but one main obstacle remains for Kelly: her bathroom. It's a tight squeeze to get her wheelchair in and out of the bathroom. She can't do anything on her own as it's not handicapped accessible. She can't reach the outlets to plug in her hair dryer or curling iron. She can't reach the sink to turn on the water to brush her teeth. 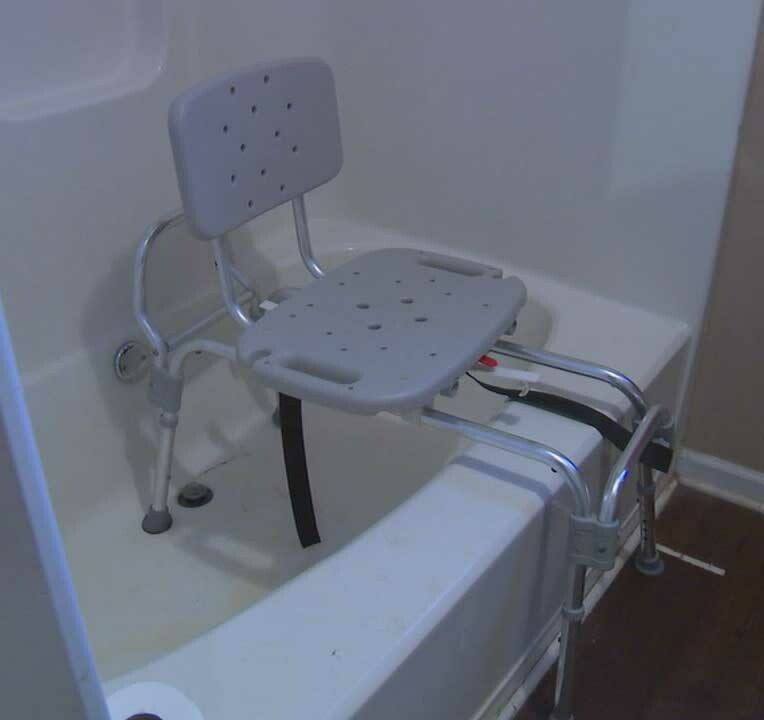 She can't get into the shower as her husband has to lift her from the wheelchair into the shower seat. "The bathroom is the one area that is supposed to be your sanctuary where you can take a shower, dry your hair, put on your make up and do things on your own." After 5 years of struggling, it was finally time for a bathroom remodel to make it handicapped accessible. But that comes with a big price tag of $35,000. It's a price tag Kelly could not afford. The owners of Paragon Building Group and Distinctive Remodeling heard about Kelly's need and are partnering together to make her dream a reality. They are doing the entire bathroom remodel at no charge for Kelly. The bathroom will be 100 percent handicapped accessible. "It is a blessing that we have been fortunate enough to be in construction business in the Raleigh area, and we like and feel an obligation to give back to the community that we live and work in," said owner of Distinctive Remodeling, Eddie Casanave. "It just makes us feel good to help someone like Kelly out." Casanave says instead of sending Christmas cards out to his customers, he gives back to those in need during the holiday season. That's why he along with Josh Mauney with Paragon Building Group teamed up to make this bathroom remodel possible for Kelly. Kelly couldn't be more appreciative. "I will be able to get my shower on my own, and go into my closet and get my clothes on my own. Everything in here will be accessible to me. I won't need any help at all and that means to world to me as when you're in a wheelchair you lose so much independence," Kelly said. I was there as Kelly took the first swing at demolishing her bathroom, and crews quickly followed right behind her. The renovation will take about three weeks. It's scheduled to be done in time for Christmas. Kelly can't believe she will get that sanctuary that she never thought was possible. "So very grateful. This is such a huge blessing. Who does this happen to? It's happening to me," Kelly said. Joshua B. Mauney - Paragon Building Group, Inc.
Jeff Ayscue - Ayscue's Trimwork, Inc.